Keshmoon is an online platform used by everyday people to buy saffron directly from the source: indigenous, local farmers. One of the biggest reasons for the establishment of such a platform was the large amount of fees and cuts taken by wholesalers between when the farmer harvests the saffron, until it is brought to the bazaar and made available for mass purchase. 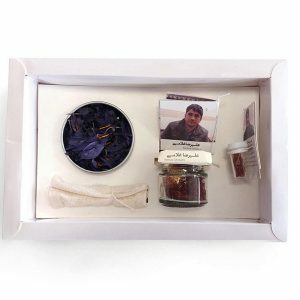 Keshmoon was founded by a group of young, 5th-generation saffron farmers from Qaen, a city in Southern Khorasan known as the saffron capital of Iran. 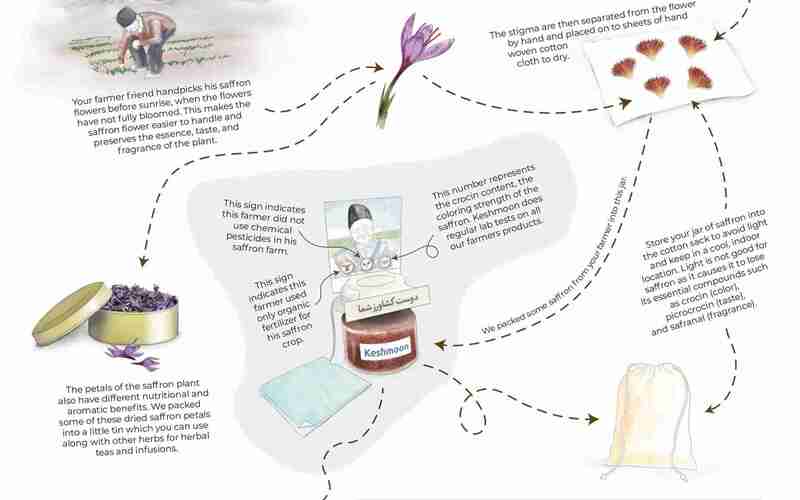 With over a century of saffron farming experience, they realized they could sell the saffron directly themselves, while maintaining the absolute best quality. This way, the monetary benefit of this luxurious spice would go directly into the pocket of its producers, instead of being split among multiple middlemen. 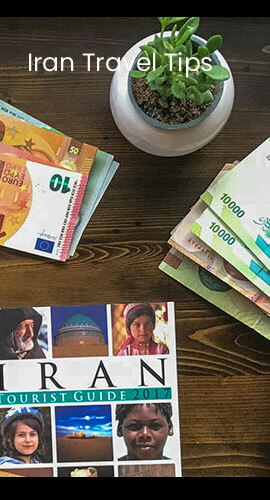 In order to take the business to the next level, Keshmoon is partnering with TAP Persia to ease the process of buying saffron for tourists visiting Iran. TAP Persia allows you to purchase the saffron of your choice, online and hassle free. Your Keshmoon Saffran can be delivered to you within 1-2 days of your purchase anywhere in Tehran and Isfahan free of charge. We also deliver to all other major cities such as Tabriz, Shiraz, Yazd, etc upon request. One of Iran’s biggest challenges within the next decade is to update and oversee major changes in water usage, especially within farming. Keshmoon has been trying hard to renovate local irrigation methods, working on several local projects in Qaen using traditional techniques, to revive underground water resources and aquifers such as historic qanats. Keshmoon works closely with individual farmers to find the best available products. They test each farmer’s harvest to ensure that the saffron is top notch. Keshmoon ranks each farmer based on the color, taste and fragrance of their saffron. You will also be notified if your farmer used chemical or organic pesticides and fertilizers. The saffron flower grows in very particular regions and climates. Each part of the flower has its own culinary and therapeutic uses. Saffron is actually just the stigma of the saffron flower. The stigma can be used as a whole (red on top and yellow on the bottom) which is called Whole Saffron or “Dasteh Saffron” in Farsi. Farmers themselves usually use the whole stigma for its many relaxing and aromatic properties. The most common form of saffron available on the market is what is known as All-Red Saffron or “Sargol Saffron” in Farsi, which is in fact just the topmost part of the stigma. This is the most expensive type of saffron, with the strongest possible taste, color and aroma. The vibrantly purple pedals of the saffron flower can also be used to rejuvenating herbal teas. We offer Keshmoon’s saffron in three different packages. 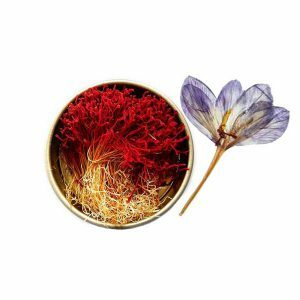 If you are looking to purchase the saffron for your own use, you can buy one of the individual tin containers, each with 4.6g of saffron. 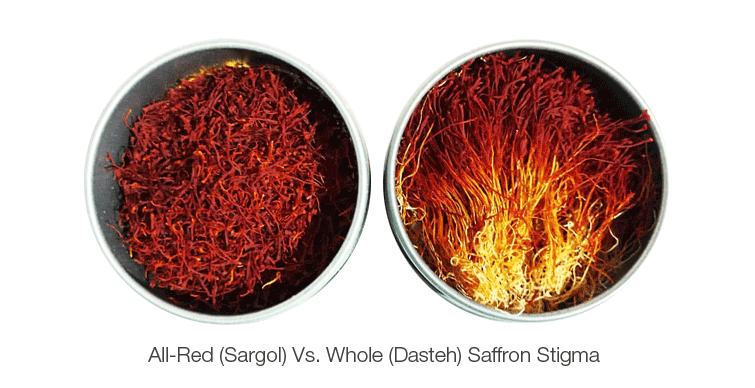 If you are unsure between purchasing All-Red or Whole Saffron, read the section above for more info about their usage. 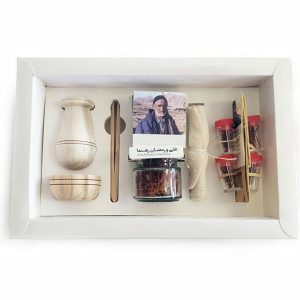 If you want to give the saffron to friends and family as a gift or souvenir from your time in Iran, we recommend either the Story Box or Gift Box, each containing over 2g of saffron along with their own unique items.